What are the benefits of Spirulina? Spirulina is receiving more and more attention these days and it pops up on pretty much every ‘Top 10 superfoods’ lists. Walk into any health store and you’ll find it there. But what exactly do we know about spirulina? Where does it come from and what benefits it offers? 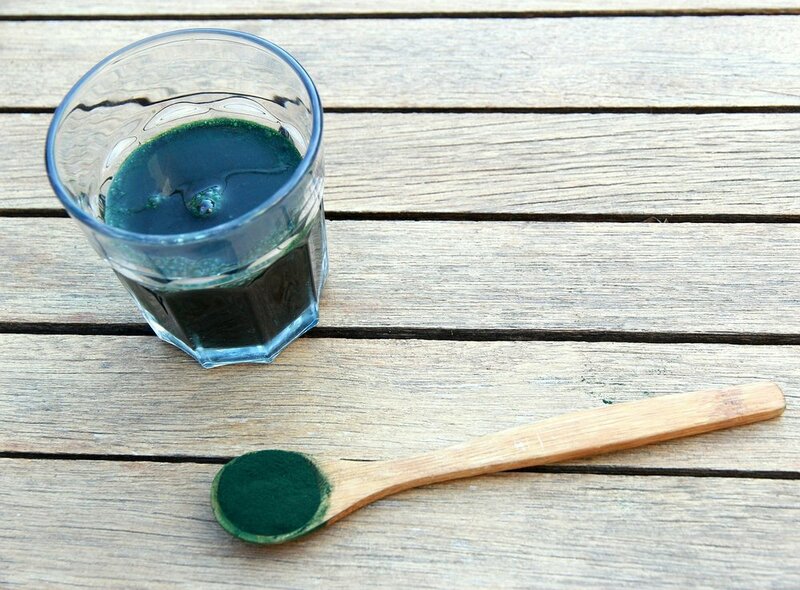 Spirulina, when used as a food supplement, has great health-boosting qualities. According to various studies it’s been proven helpful in balancing blood sugar and can even act as an effective diabetes medication. This superfood is packed with powerful substances called antioxidants, which play an important role in protecting our cells from damage. What’s more spirulina can be really beneficial for those with allergies and prone to allergic reactions thanks to its anti-inflammatory properties. These powerful algae can also have a positive impact on the body shape as its known to speed up fat burning process during exercise. In addition to that it acts as a nutritional, performance - enhancing supplement. Apart from offering incredible health benefits, spirulina is equally beneficial when used in skincare because of its high levels of phosphorous, vitamin A, vitamin B-12, vitamin, E, calcium, and iron. It increases skin metabolism and apart from neutralizing free radicals, it gets rid of other toxins that can cause premature signs of aging and acne scaring. There are many reasons why you should include this superfood in your diet. Having said that, don’t forget to look out for this great ingredient in beauty products. No doubt it will be worth it. And if you want to find out more about spirulina’s effect on the skin make sure you don’t miss our next post!